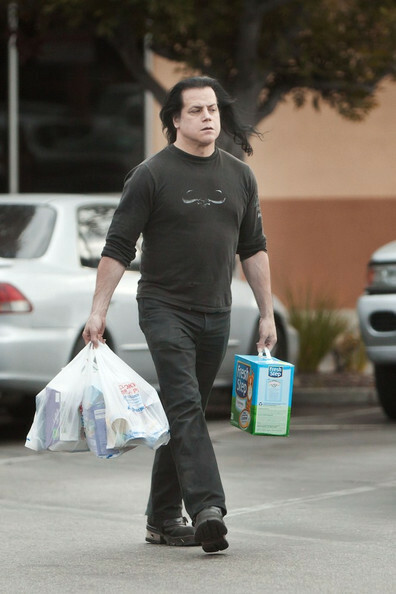 Danzig runs errands. Is your mind blown? My mind is blown. Proof to support my constantly retold "my family used to own the Black Cat space" story. This collection of photos of DC from the 80s is amazing. 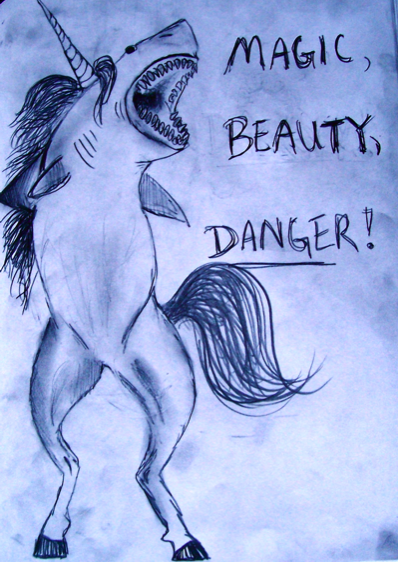 This drawing is my spirit animal. I sold my condo. I'm no longer poor. And the thing that kept breaking on my car? Got recalled, so it's all fixed forever, AND I get reimbursed for all the times I fixed it. 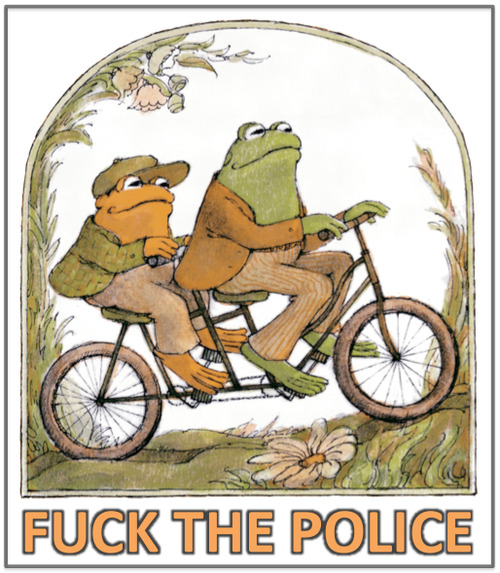 Things are good.